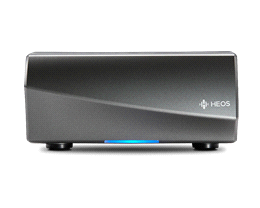 Heos 1 HS2 Black 249.00 EUR VAT incl. 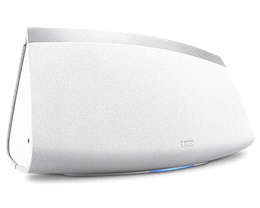 Heos 1 HS2 White 249.00 EUR VAT incl. Heos 3 HS2 Black 349.00 EUR VAT incl. 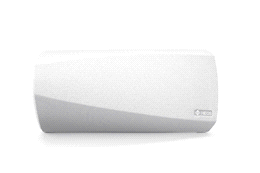 Heos 3 HS2 White 349.00 EUR VAT incl. 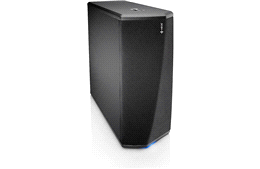 Heos 5 HS2 Black 449.00 EUR VAT incl. 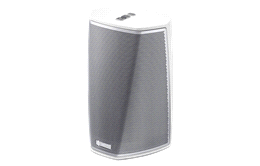 Heos 5 HS2 White 449.00 EUR VAT incl. 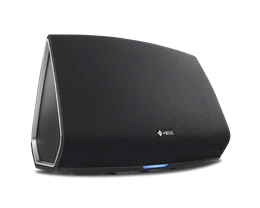 Heos 7 HS2 Black 599.00 EUR VAT incl. 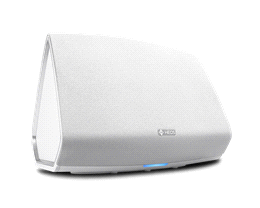 Heos 7 HS2 White 599.00 EUR VAT incl. 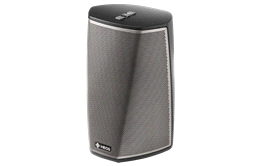 Heos Amp HS2 579.00 EUR VAT incl. 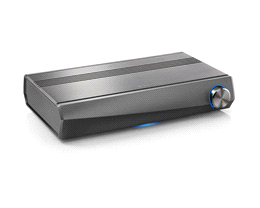 Heos AVR 999.00 EUR VAT incl. Heos Bar 999.00 EUR VAT incl. 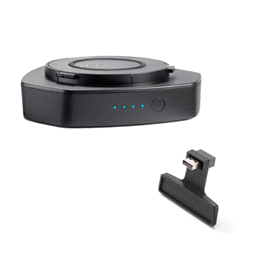 Heos Drive HS2 2699.00 EUR VAT incl. 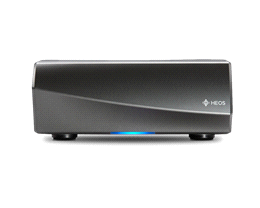 Heos Go Pack Black HS2 99.00 EUR VAT incl. 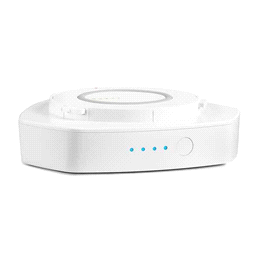 Heos Go Pack White HS2 99.00 EUR VAT incl. 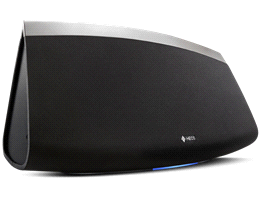 Heos Home Cinema HS2 799.00 EUR VAT incl. 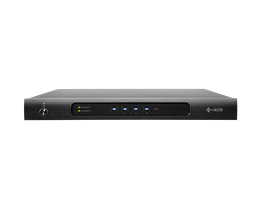 Heos Link HS2 399.00 EUR VAT incl. 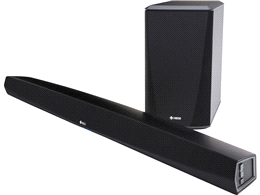 Heos Sub 699.00 EUR VAT incl. 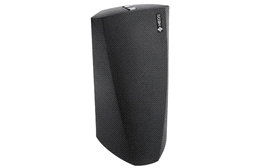 Heos SuperLink 1399.00 EUR VAT incl.